Custom emails can make your business seem bigger than it really is. 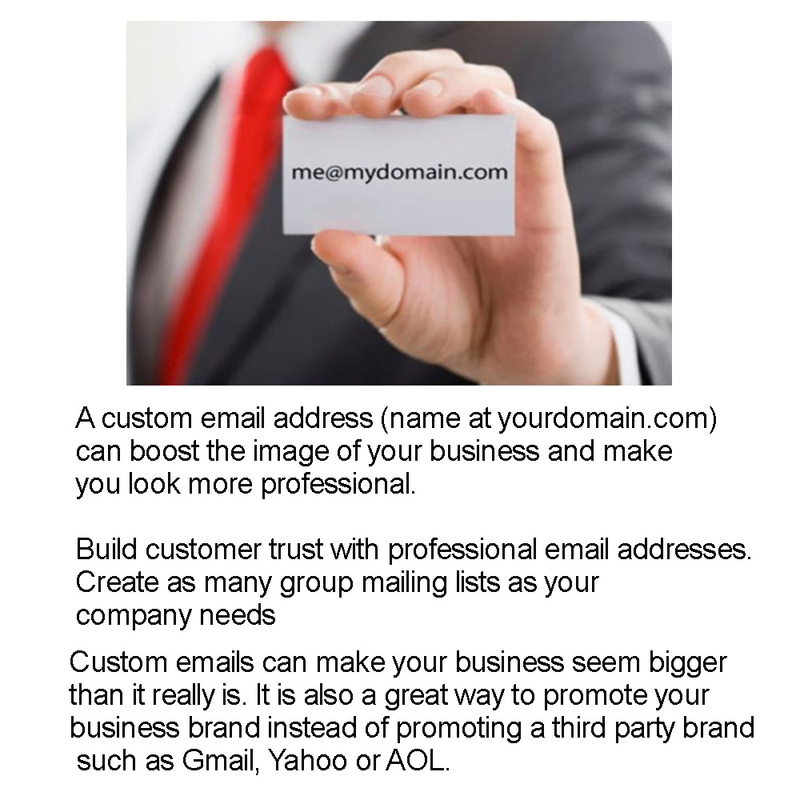 It is also a great way to promote your business brand instead of promoting a third party brand such as Gmail, Yahoo or AOL. If you already have domain then feel free to order for this gig. Give me a suggestion of what you want your email to be.